Please read prior to ordering from CCD: Please remove one of your old center caps and look on the back. There will be a part number. 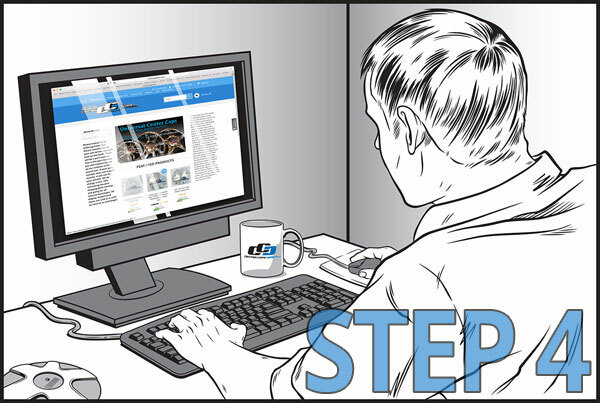 This is the part number you will need to search on our website in the search bar. If your part number does not match exactly, it will not fit your wheels. We do charge a min. 25% restocking fee plus shipping both coming and going for all returns/exchanges. All display model/used items are sold as is with no returns or exchanges. Display model with visible scratches and imperfections. No- Item is sold AS IS with no returns, exchanges, or refunds. Price Includes One Item Only. No, screw(s) or O-Rings must be purchased separately. Double check your part number from the back of one of your old center caps. If it matches exactly to this center cap part number, it will fit perfectly. Your Part Number is on the Back of your Center Cap, Please Do Not Use The Picture of The Center Cap on Our Website For Fitment. 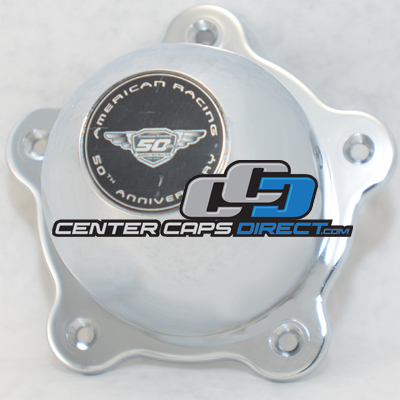 If Your Center Cap Does Not Have a Part Number, Neither Will Ours. In That Case, Please View The Measurements Listed on Website. 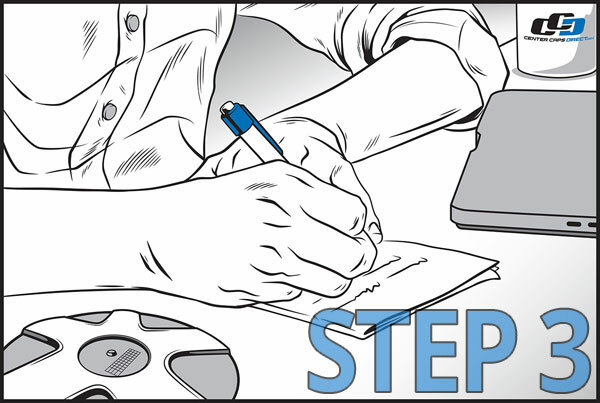 Click Find My Center Cap at the top of this page and we'll do our best to help you find your center caps. 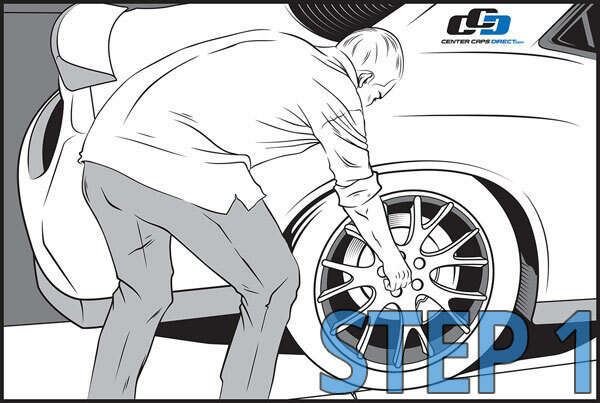 If you do not see your part number on the back of your cap listed on our website please follow the instructions on how to mail us your center cap to find another replacement, or mail in pictures of your wheel measurements if you're missing all four center caps. We also have a new Universal Center Cap that will fit any wheel, any size, and any style wheel that has a cap that covers the lug nuts. If your part number from the back of one of your old center caps does not match this Center Cap Part # exactly, it will not fit your wheels. If you have not removed one of your old center caps yet, please do so now. Please only use the center cap pictures as what the center cap looks like, please do not use the center cap picture as a reference for fitment for your wheels. The only time you will use the Center Cap picture for fitment is when your center cap has no part number on the back of your center cap. 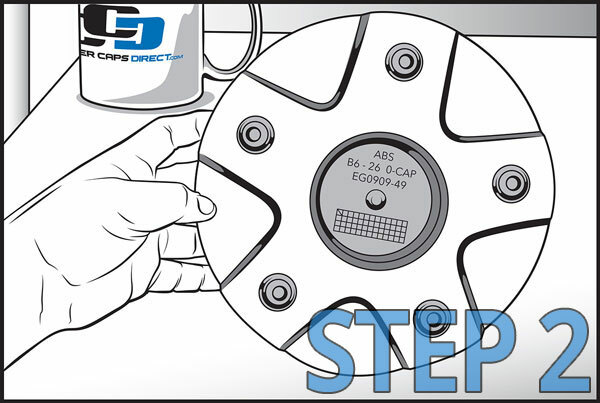 In that case, the center cap will have a measurement listed and usually a picture of the Center Cap's measurement. If you have any questions on fitment, condition, price, etc., please contact us before purchasing, as we are always here to help you. Items that have free shipping do NOT include insurance and will not be insured against lost/stolen/damaged claims. And If item has free shipping and is returned- a $15 ship fee plus a min. 25% restocking fee will apply. Free shipping is not valid on phone in orders. Only valid on orders placed online as our system is not set up for free shipping over the phone. Sell Us Your Center Caps!